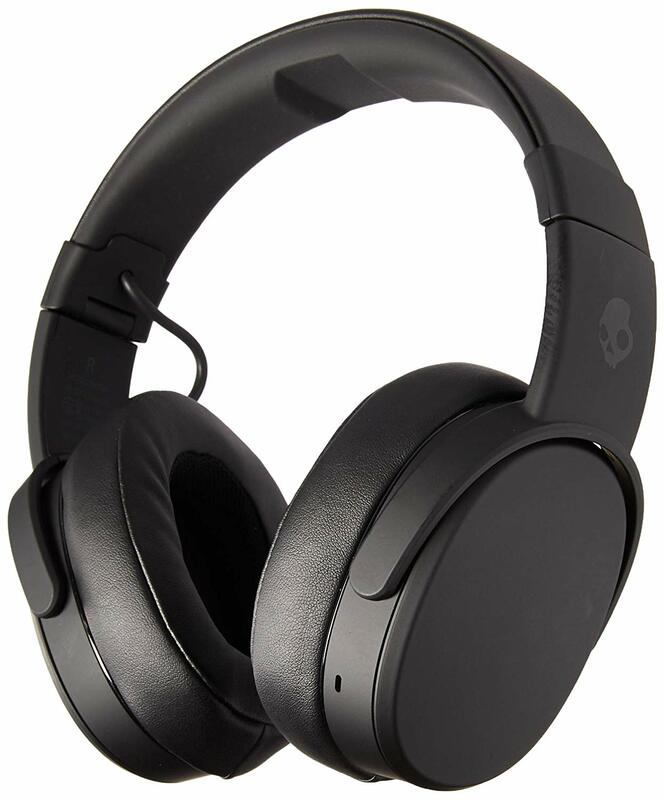 The Skullcandy Crusher 360 is the headphone that is designed for bass lovers. 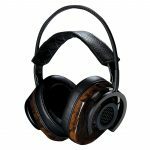 The Crusher 360 is a very classy looking headphone that’s built like a tank, so you can bend, twist, stretch and even drop these extremely durable headphones with no issue. The headband might look a bit thin when compared to its competitors, but its unique design allows it to be really soft and smooth, so you won’t feel any pressure on the crown of your head even when wearing for long periods. And even though the headphone has a bit of weight to it, it does sit quite comfy on the head. 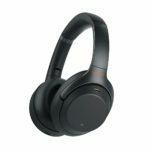 The earpads are plush and soft on the ears with minimal clamping force at the jawline which make these headphones great for long-term listening. The buttons on the right earcup are pretty straightforward with all your typical playback control options. The left earcup has the really unique, interesting and standout feature. This awesome feature allows you to control/ adjust the bass levels from light to heavy. The bass is controlled with a physical touch control that works similar to Sony 1000x or the Sennheiser PXC 550. A gentle light swipe up or down is all you need to adjust how much bass you want to experience. There are some bright LEDs which indicate how much battery power you have left and the bass levels. Skullcandy is claiming a massive 29-hours playtime. But real-world testing, letting it play from 100% to dead with the bass control at 50% you’ll be able to get almost 2 days of playtime. This is super impressive and makes these headphones excellent value especially when compared to the competition. The Crusher also has fast charging technology so just 10 minutes of charge gives you 3-hours of playtime. The Crusher has Bluetooth 4.1 technology which works extremely well. You will be able to get over 100-feet in wireless range even with a wall or two in-between. This is pretty impeccable when compared headphones with a similar value which only provide up 80-feet on average. Playing videos on Netflix and YouTube you won’t have any syncing or latency issues. The bass on this headphone is so powerful that you can literally feel the bass vibrating at the back of your ears similar to the vibrations you feel while standing next to a wall of speakers at club or party. This is a very awesome and unique experience that you won’t get with any other headphone that’s currently on the market. When it comes to deep rumbling subwoofer-like bass, Skullcandy has nailed it. With the bass boost turned down to a balanced level you get great sound quality with clean clear mids that have enough detail to be enjoyed. The highs have just the right amount of clarity without being ear piercing. 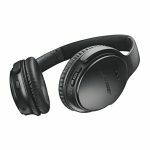 Being a bass-heavy headphone, once you start to turn up the bass, there will be some droning, but the midrange and high frequencies will be very identifiable and won’t sound recessed or suppressed. At maximum bass, vocals won’t be as defined or well pronounced because of the overpowering bass. 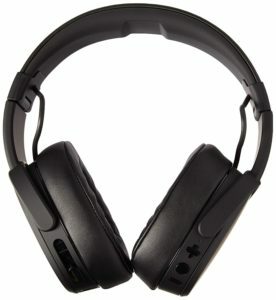 The Skullcandy Crusher 360 headphones are not for everyone, but I recommend giving them try. 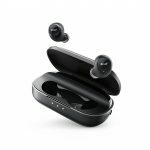 The reliable build quality, comfort, and outstanding bass performance provide a very unique audio experience that’s different from anything currently on the market. Even if you’re not into heavy bass, the flexibility to adjust the levels from light to heavy will allow you to set it specifically to your standard.